Simply adding a little candlelit ambiance to our regular Vinyasa class. Still expect to move, connecting your breath to your movement, and build heat in the body. We will spend the last portion of the class in restorative stretches with space and opportunity for meditation. There are no upcoming “Candlelight Vinyasa and Stretch” classes on this day. 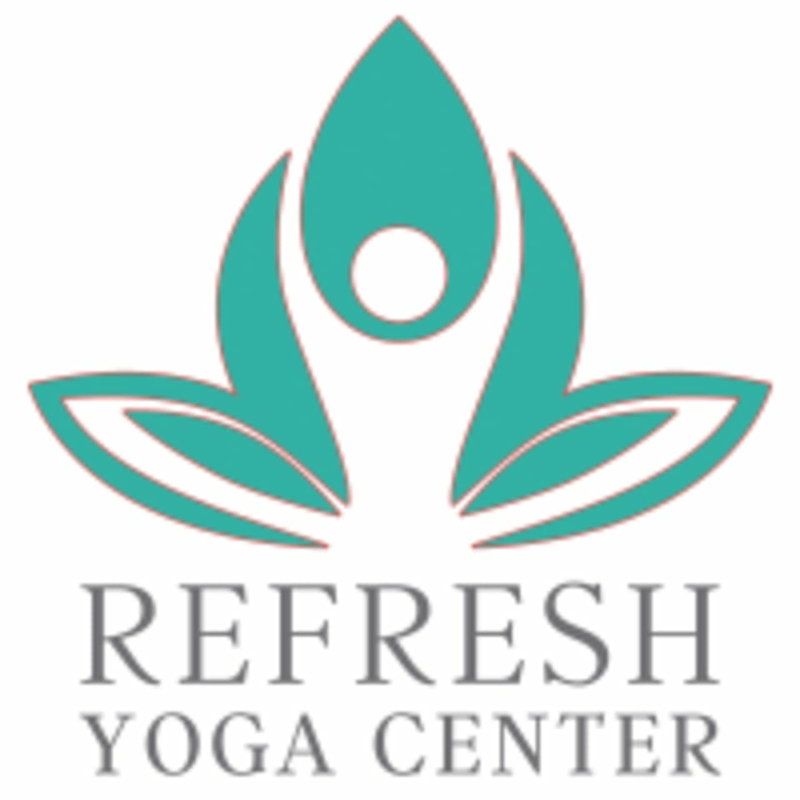 The staff here at Refresh were so kind and easy to talk to. The workout was powerful yet soothing at the same time. I would consider myself a beginner still to yoga. Alexandra really catered to us and assisted. I felt the pace was right. The candles were nice focal points. Im happy I went! Mallory is a wonderful instructor, and the candlelight flow is the perfect way to end a busy work week. All levels can attend this class. Loved this class! Great studio and instructor! Class was perfect- good mix of challenging flow and calming restorative. Amanda was a fantastic instructor! A perfect end to the work week!